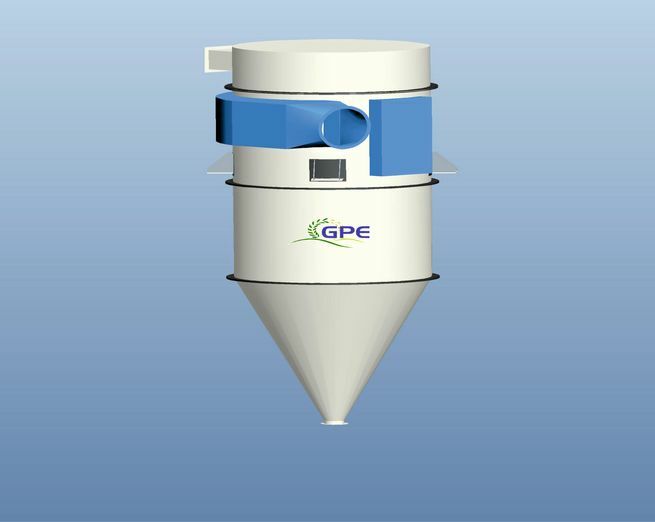 We have objective to provide energy efficient processes and ensure maximum better quality raw material yield and top product quality. 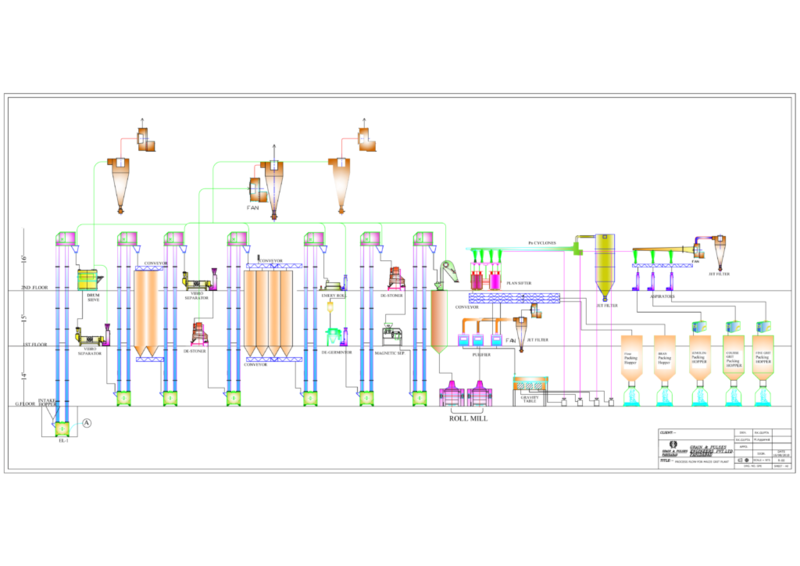 Our plant uses new generation technology and best employee, ecological and modern processing ways so that we can ensure supreme quality yield for plant owners. 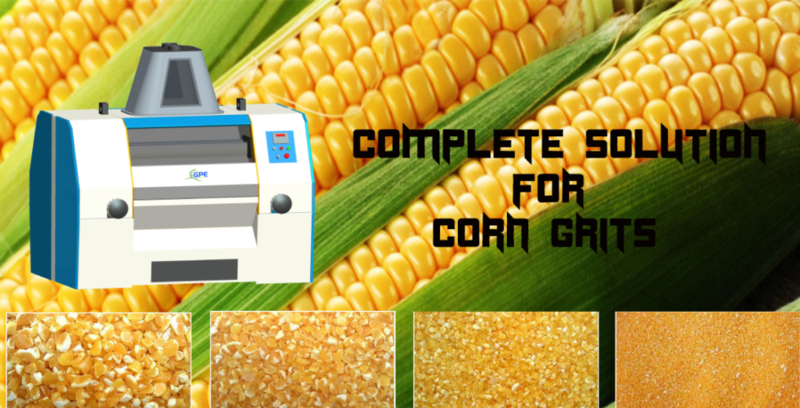 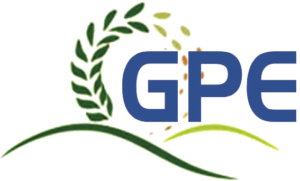 Grain Pulses is employed for the intensive decortications and determination of corn (maize). 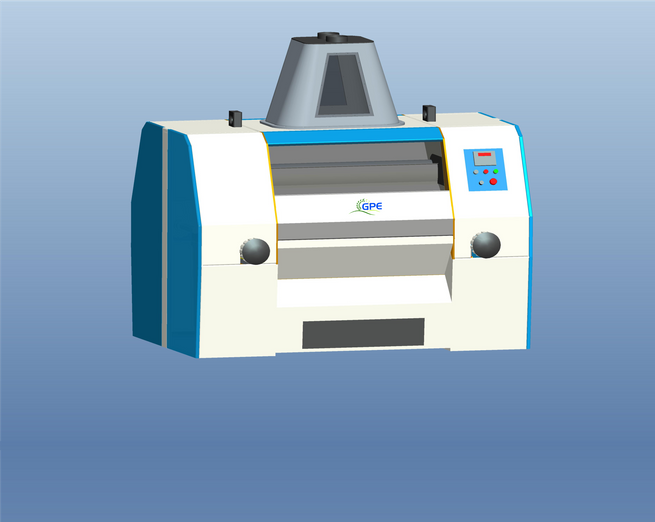 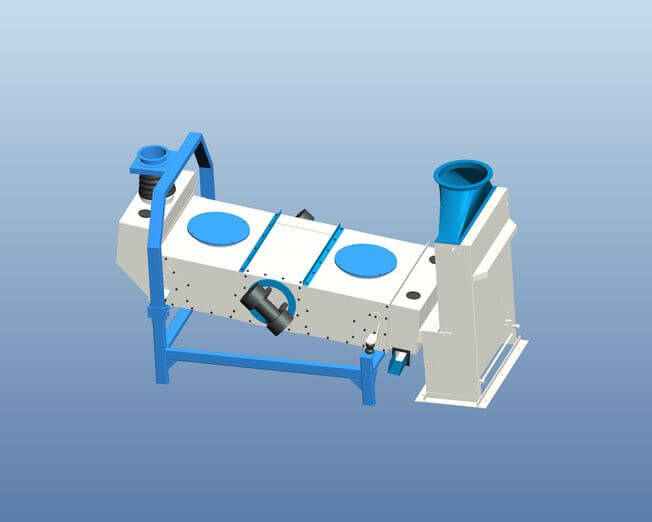 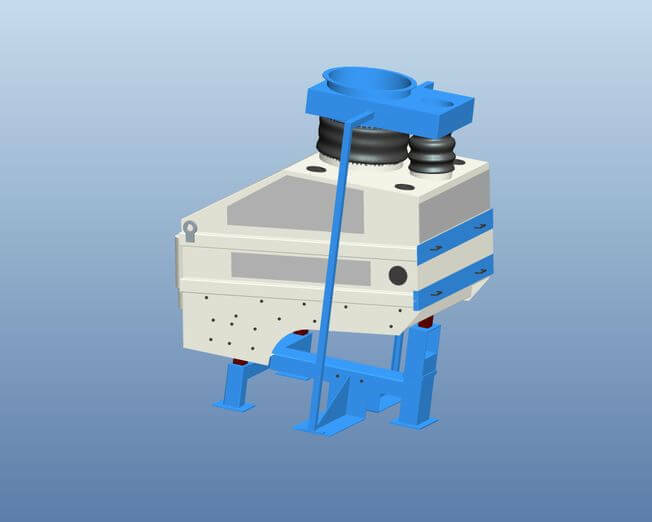 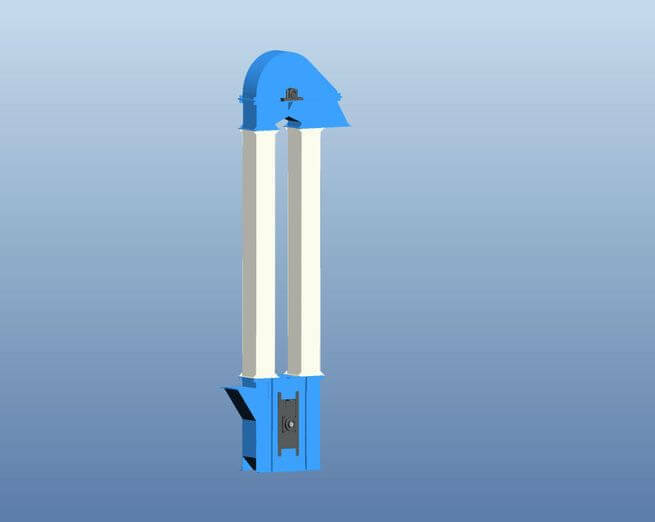 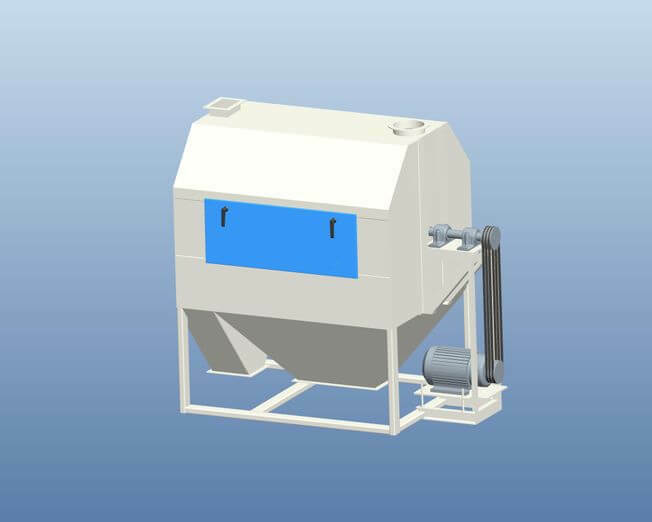 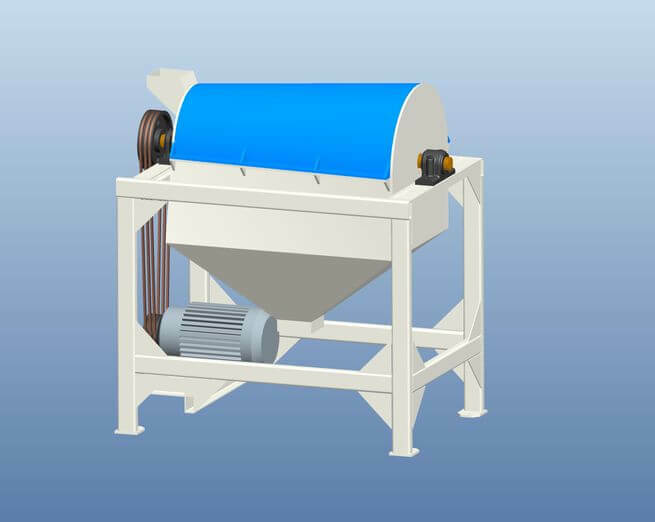 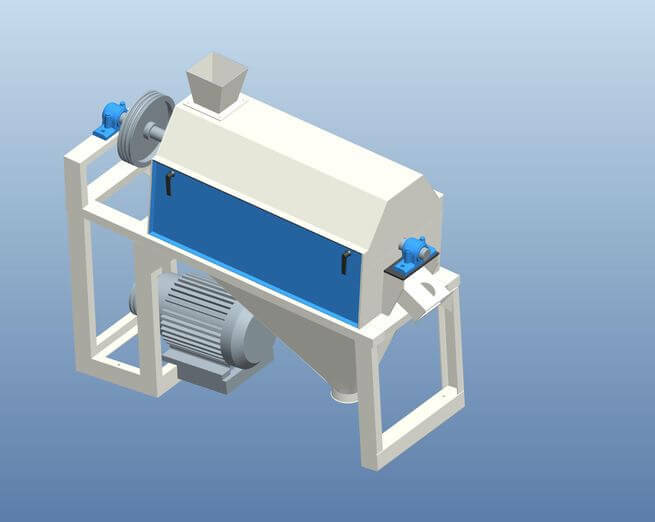 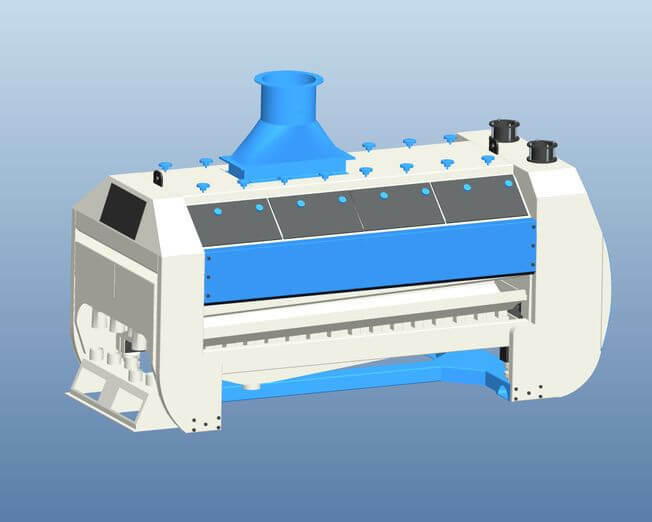 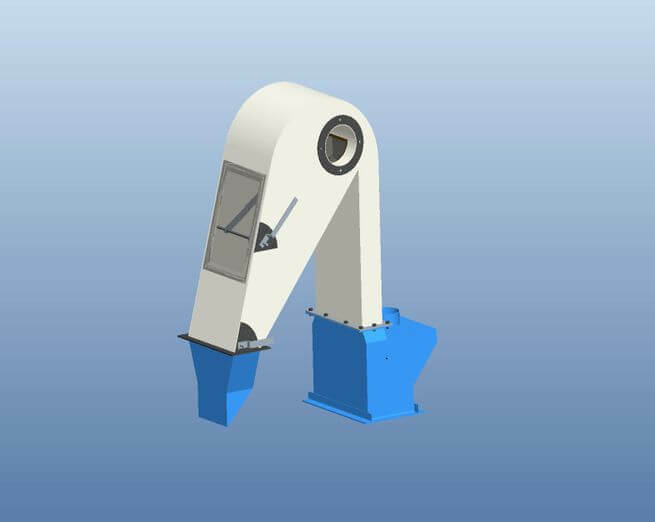 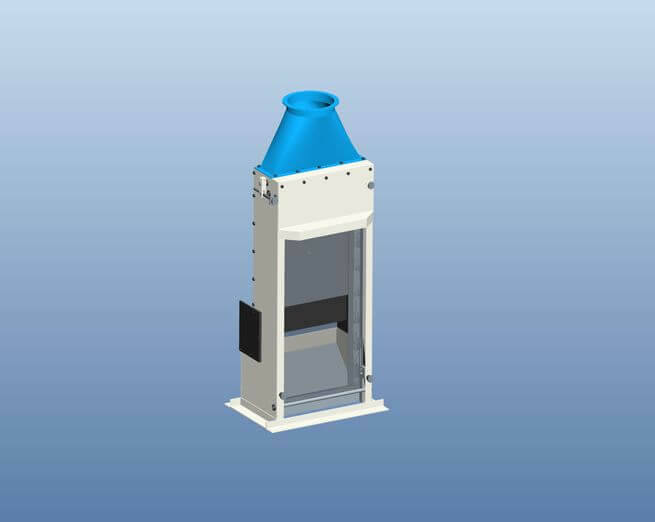 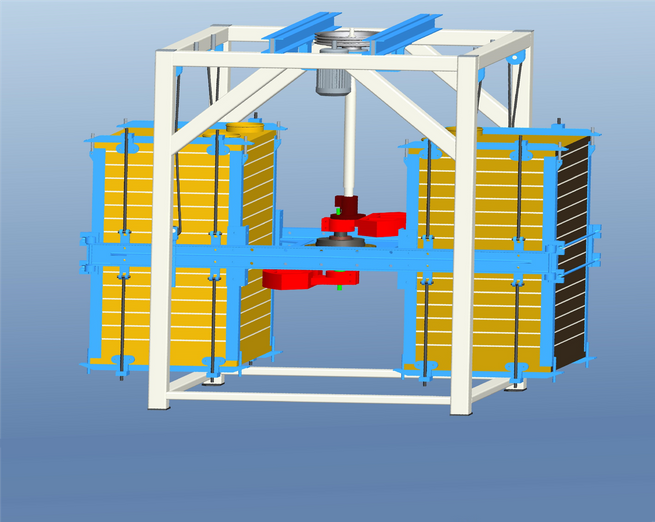 Depending on customer requirements, the Degerminator can serve as the preparatory stage for producing flaking grits, based on wet hulling, or brewing and snack grits using dry determination. 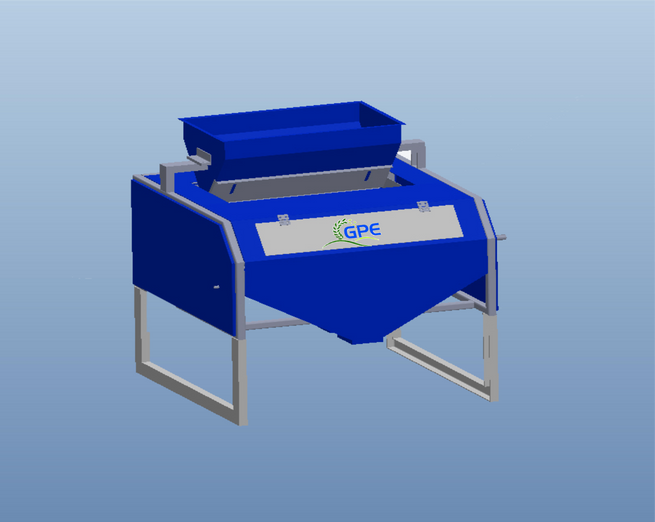 This machine is ideal for production of gritz, semolina and flour with low fat content. 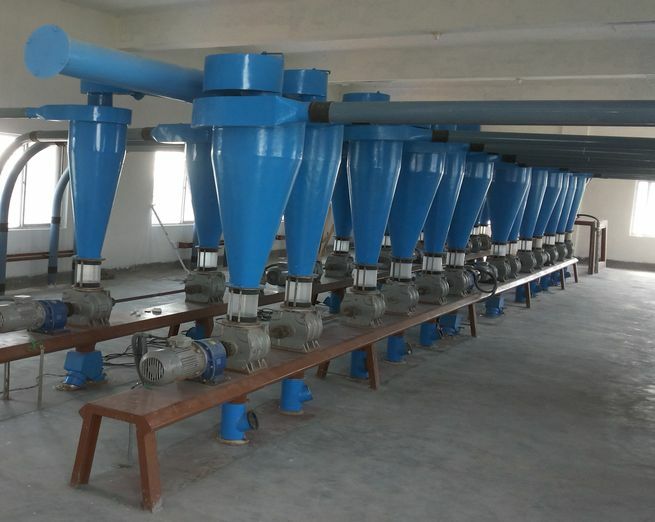 Being the well-distinguished companies in the market. 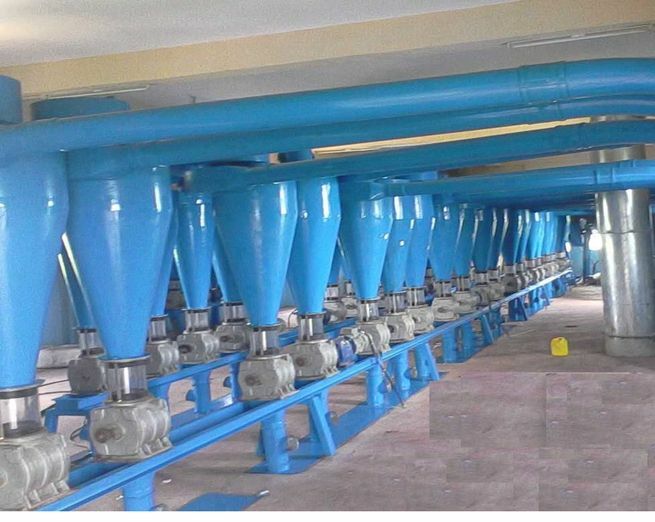 We are instrumental in offering high quality Pneumatic cyclone .